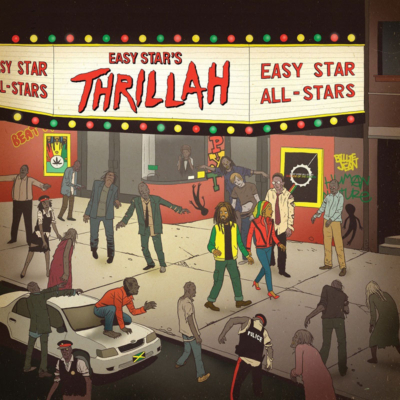 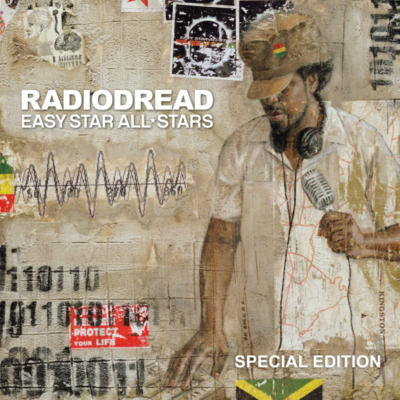 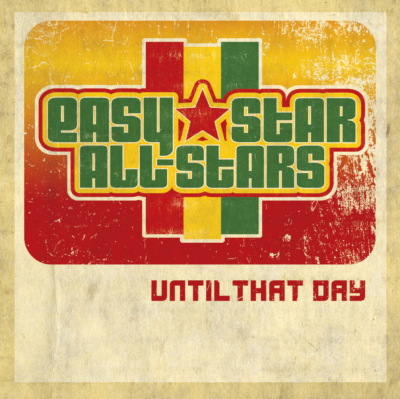 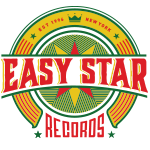 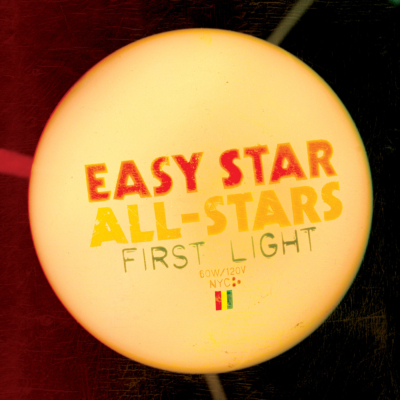 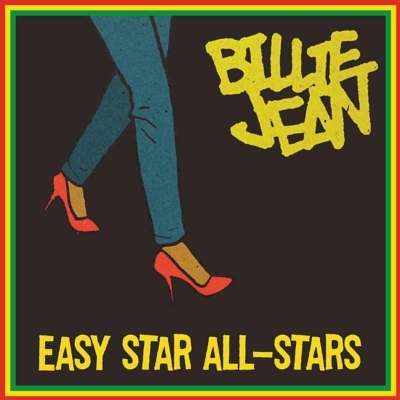 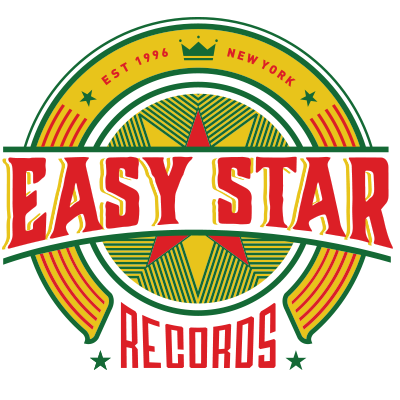 Blending musical versatility, instrumental prowess, beautiful vocal harmonies and a premier rhythm section, Easy Star All-Stars have established themselves as one of the top international reggae acts on the scene today. 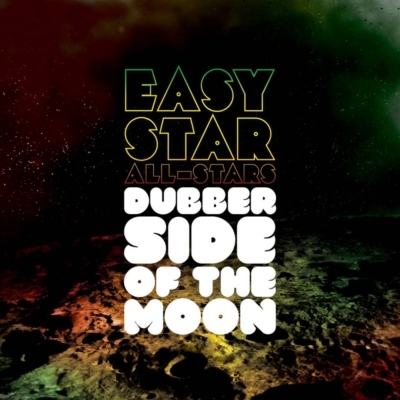 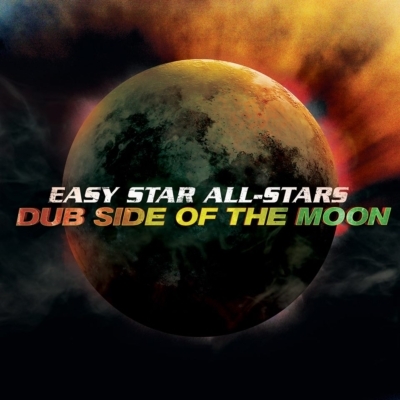 Thanks to their best-selling tribute album releases, Dub Side Of The Moon (2003), Radiodread (2006), Easy Star’s Lonely Hearts Dub Band (2009), and Easy Star’s Thrillah (2012), the remix album Dubber Side of the Moon (2010), as well as original releases Until That Day EP (2008) and First Light (2011), Easy Star All-Stars have built a growing, dedicated fan base throughout the world, bringing together fans of reggae, classic rock, dub and indie rock into one big family. 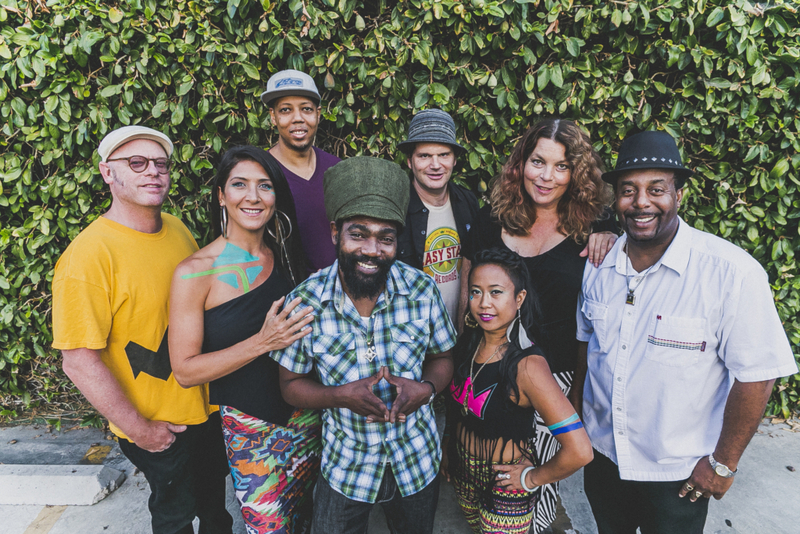 The band has toured in over 30 countries on 6 continents. 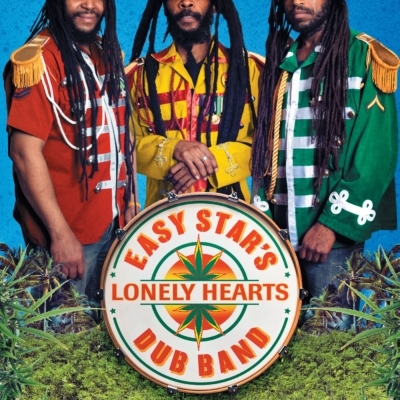 They’ve played many major festivals throughout the world, including an unprecedented three-day, three-stage stand at Glastonbury in 2009, which earned them a UK Festy Award Nomination that year.